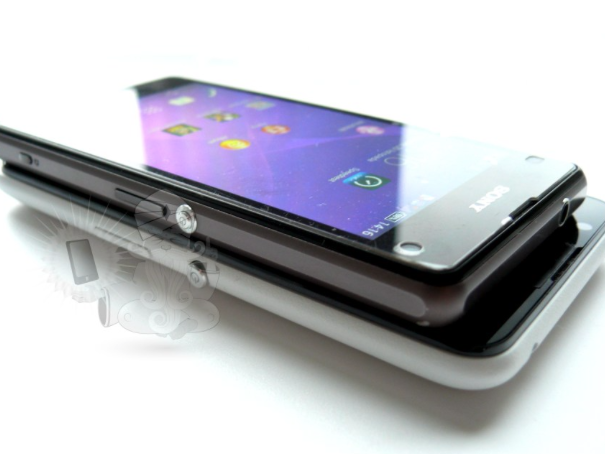 A fresh leak reveals almost everything there is to know about the upcoming Sony Xperia E4, including the full list of specifications, benchmark results, as well as a few photos of the handset. A detailed review of the upcoming Sony Xperia E4 has been published by a Polish tech blog a few good months before the Japanese manufacturer is expected to introduce the E4 to the public. The review reveals most of the meaty details, including the full list of technical specifications, as well as few photos of the handset alongside the Xperia Z1 that come in handy for comparison purposes. At the visual level, there are many similarities between the Xperia E4 and the Xperia Z1 Compact. The design language is roughly the same, the buttons are placed in Sony's traditional style, and the Xperia E4 is only slightly larger compared to the Z1 Compact. 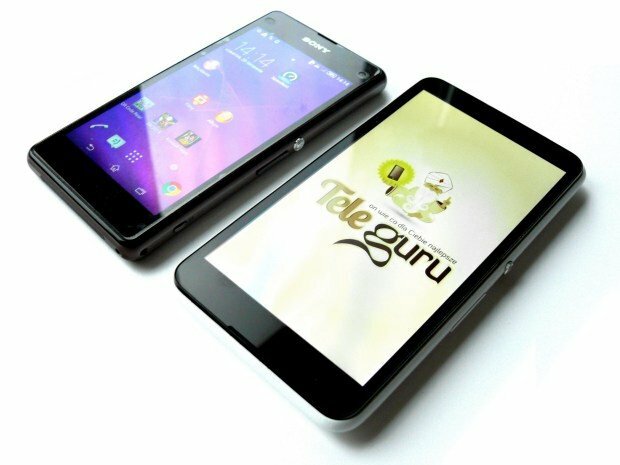 Despite these similarities, the E4 makes use of less capable hardware components compared to the compact Sony flagship. 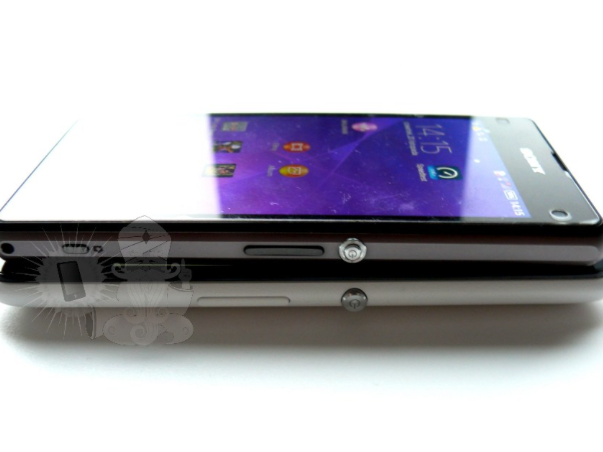 The Sony Xperia E4 will feature a 5-inch display with a resolution of 960 by 540 pixels. Under the hood there's a MediaTek MT6583 chipset (a mobile SoC that features a 1.3GHz quad-core Cortex A7 CPU and a PowerVR SGX 544 GPU), 1GB of RAM, and 8GB of expandable integrated storage space. Other specs include a 5MP primary camera, 3G, Wi-Fi, Bluetooth, and a 2500mAh battery. Unsurprisingly given the mid-range specs, the Xperia E4 obtained just 17857 points in the AnTuTu benchmark. On the software side, the Sony Xperia E4 will launch with Android 4.4 KitKat on board, but an update to Android 5.0 Lollipop is allegedly planned for the first half of next year. Sony is expected to officially unveil the E4 at MWC 2015 in early March.